CLEAN 2016 EZGO RXV 48 VOLT AC DRIVE CARTS. THESE CARTS ARE EXTREMELY CLEAN AND WELL MAINTAINED. THEY WERE UNDER AN EZGO MAINTENANCE PLAN SO THEY WERE CHECKED PERIODICALLY. THE RXV IS THE KING OF TORQUE WITH THE 3 PHASE AC DRIVE SYSTEM. INSTALL A UTILITY BED OR REAR SEAT, LOAD IT DOWN AND GO. WE CAN CUSTOMIZE TO MEET YOUR NEEDS. THE PICTURES HERE SHOW A CART THAT HAS BEEN EQUIPPED WITH STREET LEGAL ACCESSORIES AND A REAR SEAT. WE HAVE THE SAME CART WITHOUT ANY ACCESSORIES ADDED JUST WAITING FOR YOU TO TELL US WHAT YOU NEED. 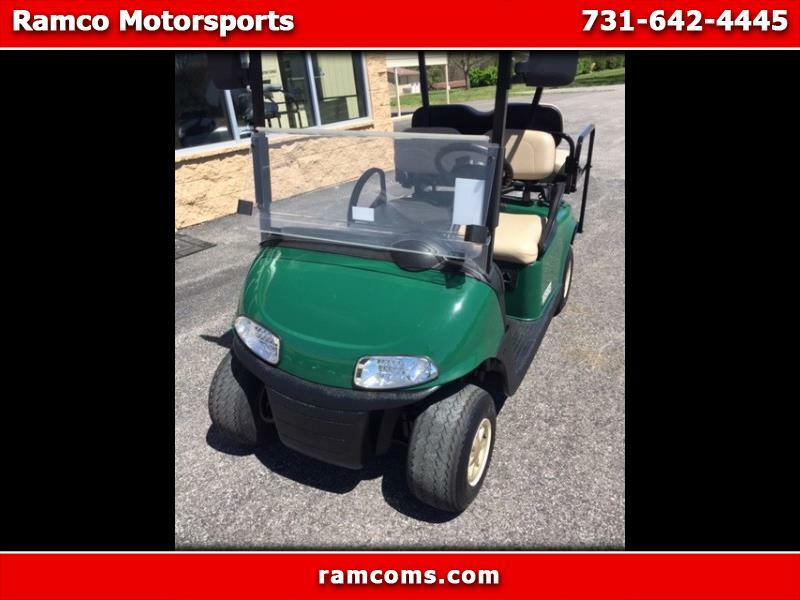 Message: Thought you might be interested in this 2016 EZGO RXV.